Annelide Sherratt, Sustainable Building Consultant at Solid Green, explains the impact of current waste management practices and how we, as individuals, can play a proactive role in limiting the harmful effects of waste on both our health and the environment. We live in a society where we are allowed to part with our waste at the dustbin and it becomes someone else’s responsibility. In South Africa, consumers are not obliged by regulation to deal with the fact that our waste has further use or impact. Waste today either ends up in landfill sites, incinerators or recycling centers. Landfill sites are the most common – however, this method of waste disposal: takes up space; causes seepage into soil and ground water; releases environmentally harmful methane gas during decomposition; and can result in sporadic fires. Because the rate at which waste decomposes is extremely slow – a plastic bottle takes up to 450 years to decompose and a glass bottle up to 1 million years – more land will be required over time as landfills fill up. Incinerators help reduce the amount of waste to landfill, but burning mixed waste at extremely high temperatures produces an unusable mixed solid mass and releases gasses into the environment. While the recycling process converts waste into a reusable material, often this process is still limited to downcycling or reusing the constituent elements of the waste as a lower-value product. 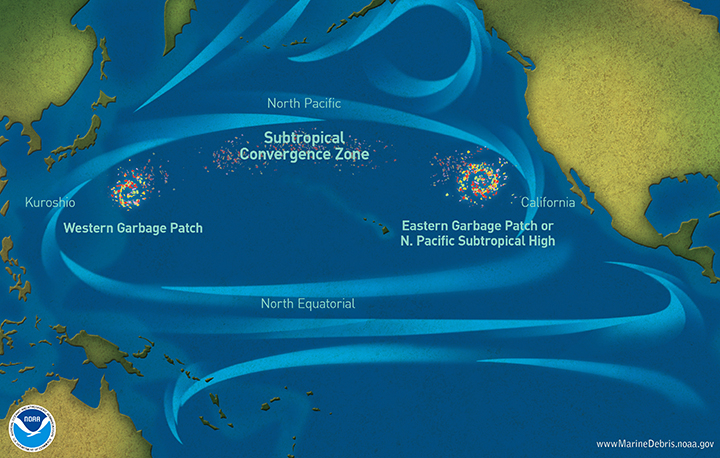 In 1997, while on a trans-Pacific sailing voyage, Charles Moore discovered the Pacific Garbage Patch, which consists entirely of an accumulation of plastics. This is not the only patch that is often mistaken for food by sea-life and has deadly effects on our ocean fauna. In addition, hazardous waste, if not disposed of properly, can pollute soil and ground-water sources – and small particles of hazardous waste cling to water causing acid rain. Air pollution is another effect – methane gas, which is released during the decomposition of waste, is 20 times more as a greenhouse gas potent than carbon. Our perception of waste needs to change for us to find solutions to these impacts. In Green is not a Colour, Valenti and Atlas state that more jobs are created in recycling than in landfilling or incineration. So it makes sense to look at the opportunities that waste management can create. In addition, waste is a precious alternative resource for depleted natural resources. Waste-to-energy technology is a major opportunity to generate electricity from the heat and gas of burning waste. 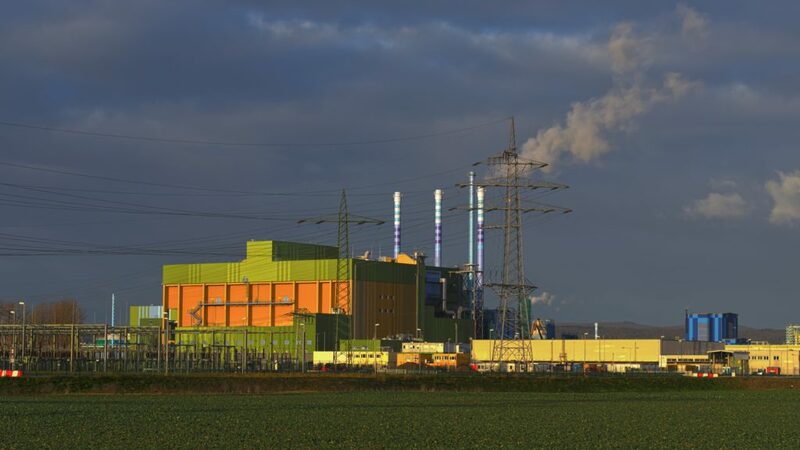 An improved process called low–temperature gasification minimises or eliminates the unusable mixed solid byproduct that results from incinerating waste. As the waste is incinerated, metals remain that can be recycled and diverted from landfill sites. These low-temperature gasification processes can be carried out on a small or large scale, and can even be portable systems. In addition to creating job opportunities, recycling has economic benefits and materials can be upcycled to create products that are better designed and more functional than the original recycled products. Can we, as individuals, make a difference? It is estimated that 20% of the waste generated worldwide is municipal waste, and 45% of that consists of organic waste. If we simply change our behavioral patterns – by limiting how much packaging we buy, composting organic waste and separating waste for recycling at source – we can have a great impact. During my five years’ experience in the sustainable consulting industry for the built environment, my perception of consumerism, waste and daily activities has been changed. But is not until you practice what you preach that the true transformation happens. Our office at Solid Green has recently achieved both a 6-Star Green Star SA Interiors v1 As-built rating and a LEED Platinum v3 Interiors rating. One of the sustainable initiatives that we pursued was operational waste management. 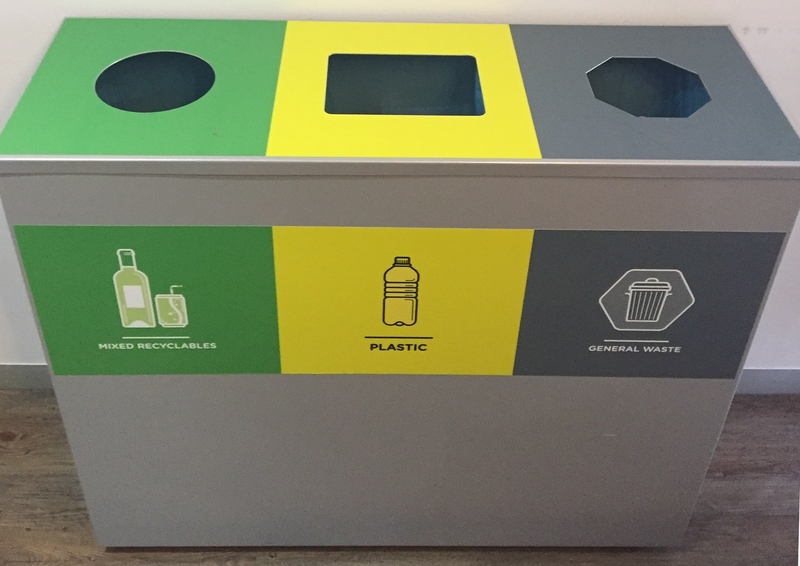 For this initiative, we provided separating and recycling bins for paper, cardboard, metal, glass, plastic, e-waste and general waste. Only a small amount of general waste such as tissues and contaminated plastic or paper go to landfill – and our electronic waste is safely disposed of. All the organic waste generated in the office either goes to our worm farm or to our Bokashi system, the outputs of which are reused in our planted boxes as compost. Through the example modeled at our office, we have all seen the value of reusing organic waste and separating recyclable waste at the source. We have journeyed with our waste beyond the dustbin and it has been a truly educational experience. Waste can be seen differently – it is just our perception and willingness that are required to change our actions.